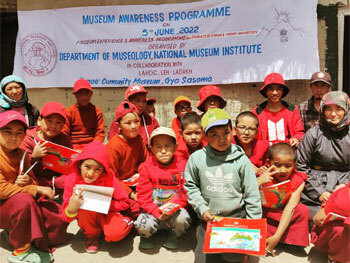 The Department of Museology of National Museum Institute is the only Museology department in the country which functions within the museum premises. 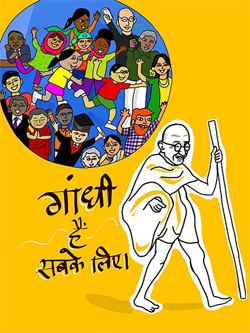 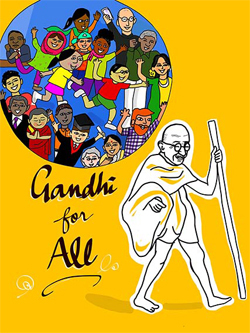 Since its inception it has played an influential role in the field of museum study and research. Producing original, defined and influential research. 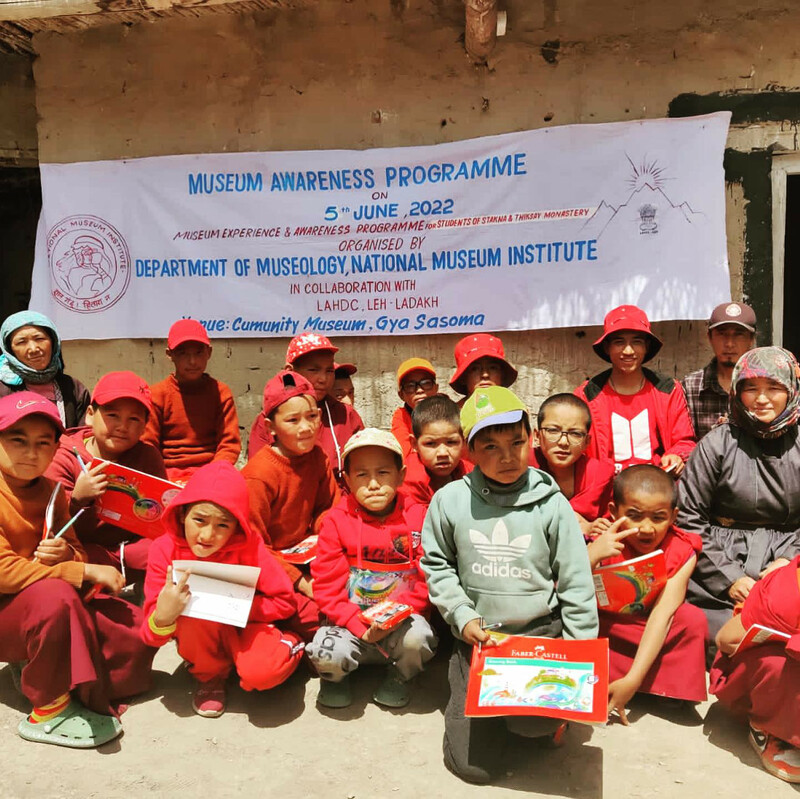 Training creative and critical professionals pertaining to museum education, exhibition and museum promotion. Working collaboratively on a range of pioneering initiatives not only in creating better career prospects for our students but also for safeguarding our rich cultural heritage. 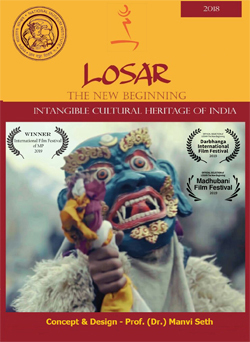 Central Board of Film Certification has certified the documentary film 'LOSAR-The new beginning' as an 'Academic documentary' in 'U' category.